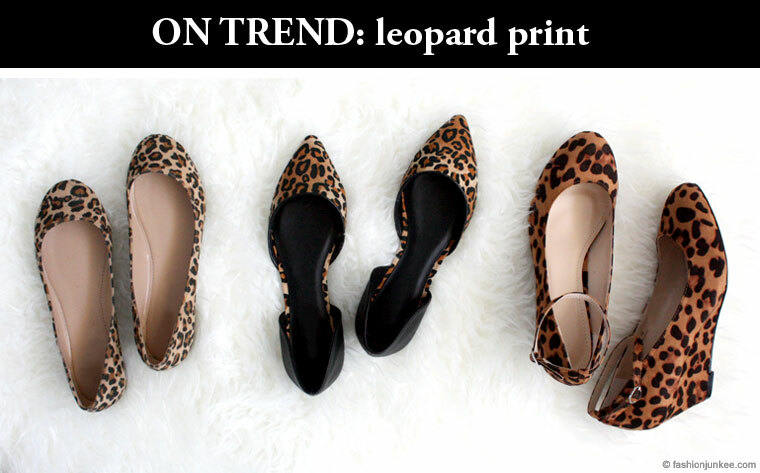 On Trend: Leopard Print Shoes. Make a statement with these bold shoes! Goes great with any outfit. Perfect for casual or dressy occasions. And best of all - super affordable! SHOP THE TREND NOW!